One thing I realized along time ago is that you must change your diet to get the body of your dreams. If you are exercising like crazy but still are not getting results, your diet is probably the reason. In the south, the potato and pasta are the kings of all heavy dishes. Well, I don't have an alternative for pasta, but for potatoes...in walks cauliflower. 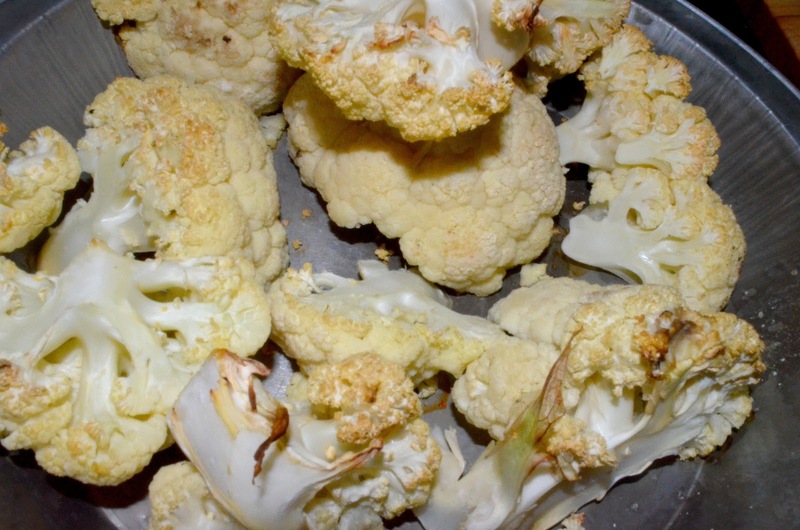 Cauliflower is one of those veggies that will take on the taste of any seasoning as well as have a texture similar to potatoes.
. Add mayonnaise; blend thoroughly. Set Aside. Add eggs yolks to a separate bowl. Add relish and honey mustard; blend thoroughly. Fold the relish mixture into the cauliflower mixture. Correct seasoning with salt, pepper, and paprika. Garnish with green onions. Serves 6 to 8. 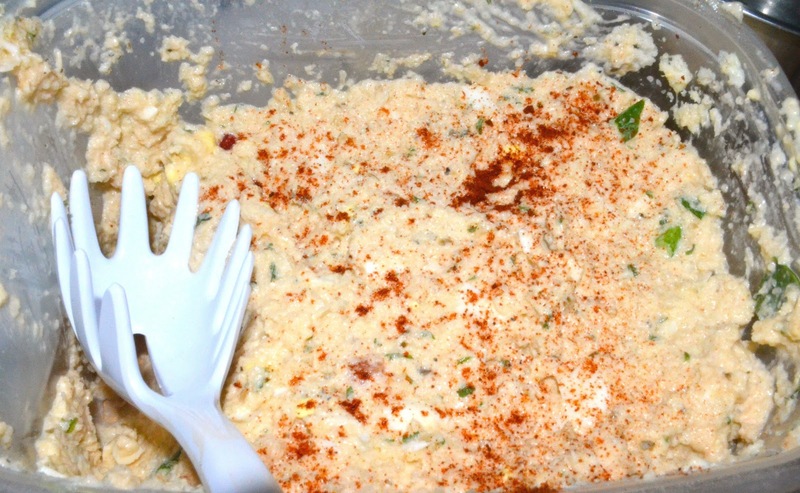 You know how we are about ," who made the potato salad", so you won't be able to bring this to the family reunion lol. But now you will be able to show off an amazing body after you give up all of those bad carbs. Sound great. 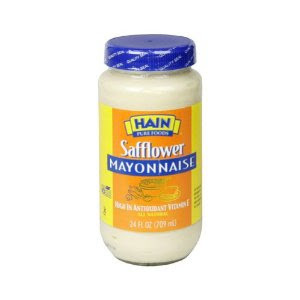 Love that it's made with Cauliflower. I'll be giving this a try. I would love to try this. 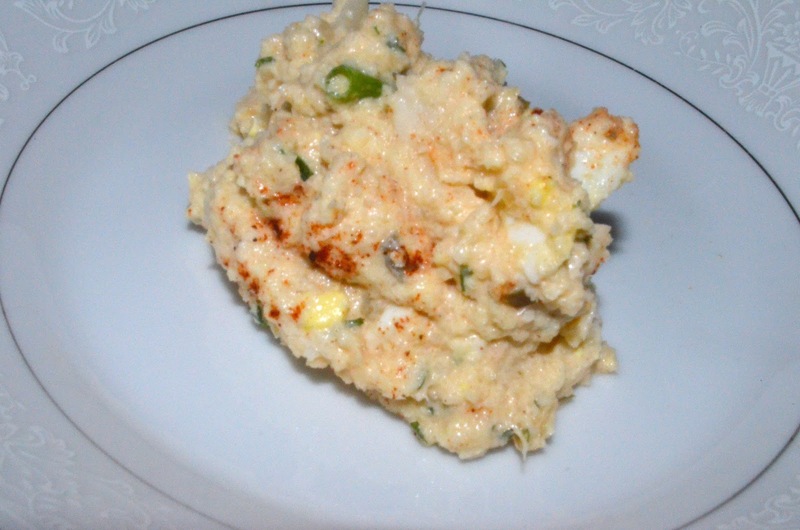 I'm just now starting to eat potato salad after all of these years. I forgot, Merry Christmas Gumbo Hair. Merry Christmas to You too Frugal Exerciser!!!!!!!!!! !